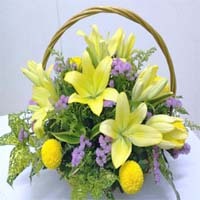 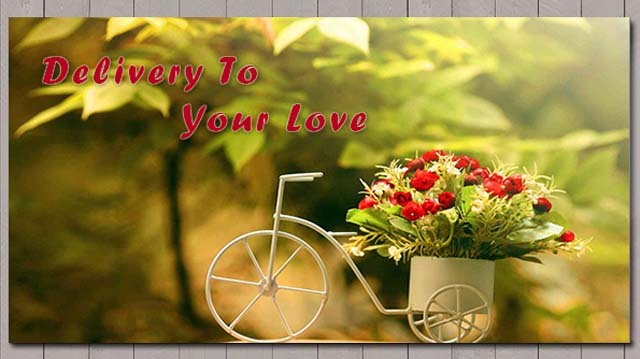 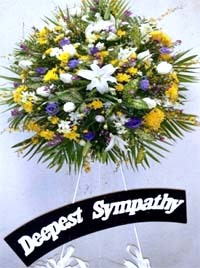 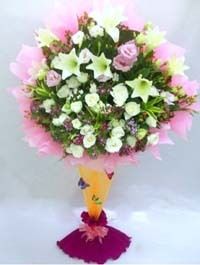 Shirley Florist provide fresh flower everyday, Send Flowers to Your Loved Ones via Shirley Florist Online, www.floristkl.com is Malaysia Best Florist Shopping shop. 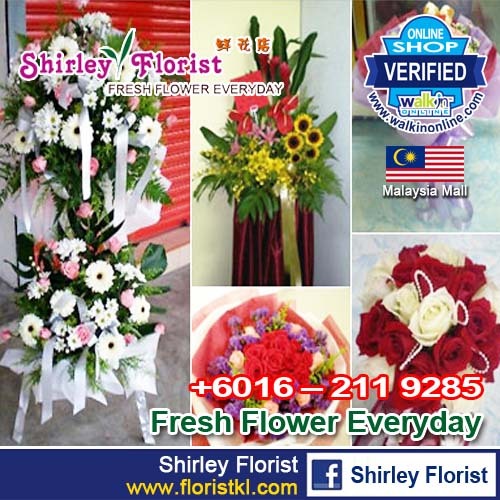 For fresh, high-quality flowers in Kuala Lumpur, you can count on Shirley Florist. 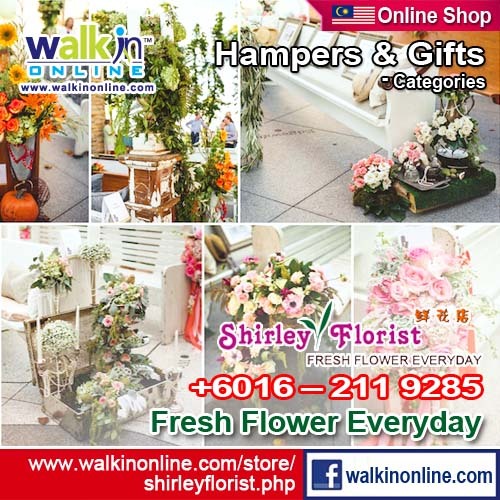 We are located in Ampang about 1 block from the intersection of Jalan Ampang and the Middle Ring Road II. 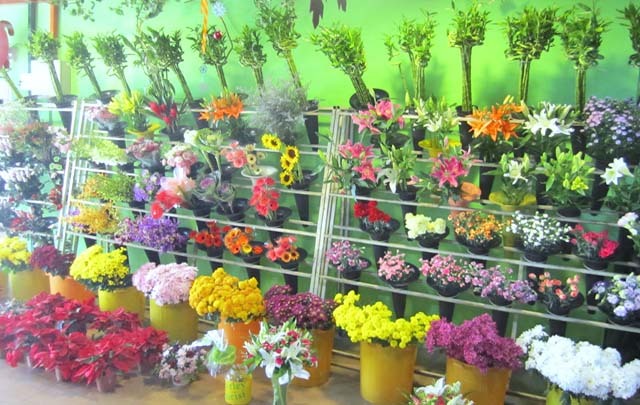 If you've located Ampang Grocers, we're only 30 meters away. 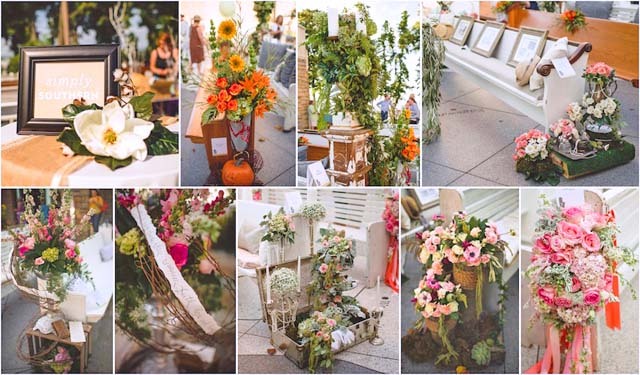 We're on Persiaran Ampang between Ampang Grocers, at the corner, and the MRR2 (Middle Ring Road II).